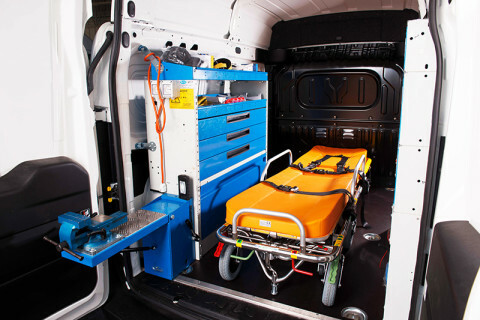 Dokservice provides technical assistance and periodic maintenance for class 1 medical devices and specialised vehicles for medical purposes. We have the state-of-the-art equipment and instruments necessity to improve the technical-quality levels of services offered. 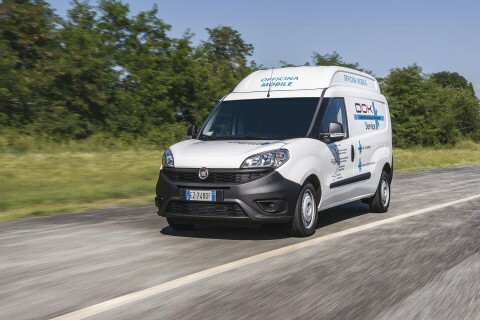 The “global scheduled maintenance” package is intended to ensure the efficiency and complete functioning of the vehicles and equipment as required by Directive 93/42/EC transposed in Italy with Legislative Decree No. 46/97 of 24/02/97.